San Francisco, CA, October 31, 2016	(Newswire.com) - ​​Nearly a quarter of all US hospitals now outsource some or all coding functions. 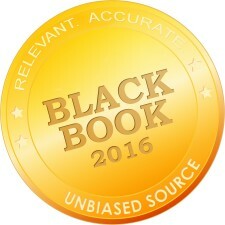 Ninety percent of hospitals over 150 beds currently outsourcing their CDI processes reported in Q3 to have realized significant (over $1.5M minimally) in appropriate revenue and proper reimbursements following the implementation of clinical documentation improvement programs in this past year following ICD-10 transition, according to the latest Black Book survey of 907 health leaders. 88% of hospital and physician financial executives state they are actively seeking ways to link care with analytics and outcomes to support the consumerism of health care and shift to value-based payments through vendor solutions. 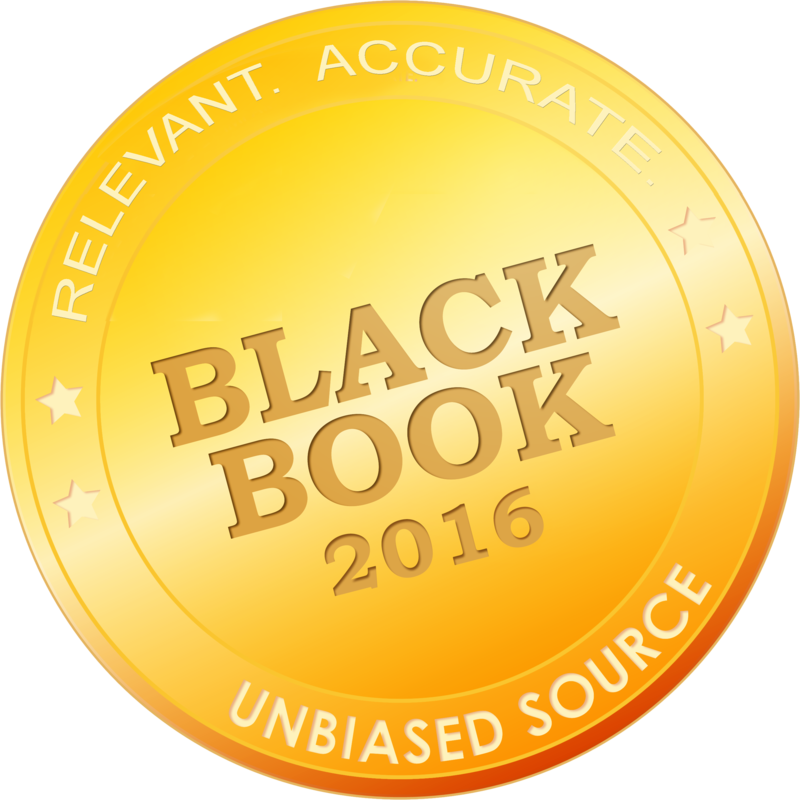 Clinical documentation improvement, backburnered as a high priority prior to ICD-10, has risen to the top of 2017 budget priorities, whether outsourced end-to-end coding or purchasing coding software solutions by 76% of those late to adopt, according to the survey results. An impressive 85 percent of hospitals confirm documented quality improvements and increases in case mix index within six months of CDI implementation. The survey of nearly 1000 hospital technology, financial and physician leaders found coding and clinical documentation improvements are now imperative. The number of community and large hospitals contracting for external CDI services help since the October 1, 2015 deadline has doubled since Q2 2014. Currently, 46% of hospitals over 200 beds surveyed now outsource CDI audit, review and programming, increased from the 24%. "CDI solutions are the critical link in ensuring full and timelier reimbursements from insurers and payers, as well as avoiding costly penalties for non-compliance, hence hospital chief financial officers have become the greatest advocates for outsourced end to end coding,” said Brown. 87% of hospital financial officers claim that biggest motivators for adopting additional CDI situations is to provide improvements in case mix index, resulting in increased revenues and the best possible utilization of high value specialists. A replacement market of pre-ICD-10 CDI and coding solutions and services is also trending, according to current users. 40% of those hospitals and physician groups presently outsourcing CDI and coding are contemplating a switch to a second or third generation CDI vendor as physician acquisitions and EHR replacement go-lives have threatened the sustainability or effectiveness of their current CDI programming, including both software and service. 94% of hospitals still not executing a positive impact CDI strategy and/or those using an less-than-effective coding results plan on partnering with a CDI vendor to assist them with the post ICD-10 fallout in 2017. - Nuance Communications ranked highest client experience and customer satisfaction scores on eighteen key performance indicators including client relationships, training, innovation, strategic alignment, trust and ethics, marketing communications, reliability, integrations, customizations and security. - Other top scoring vendors as marked by currently implemented end-to-end CDI outsourcing clients include: Optum360, nThrive, M*Modal, Navicure, FastChart, Streamline and 3M Health Information. o Nuance outperformed competitors in content management and abstracting, and speech recognition. Nuance ranked first overall in large hospitals, systems and IDNs over 200 beds. nThrive/Precyse outperformed other end-to-end vendors in small, rural and community hospitals under 200 beds. M*Modal ranked first in the physician practice, medical clinic and groups category from an additional 588 respondents.